Room in Phuket Town for rent. Brandnew condominium : The Base Height Phuket - The Best area in town of Phuket and near many restaurant in town. •	Tesco Lotus	1.7 km. •	Index Living Mall	2.6 km. •	Phuket Walking Street Market	2.7 km. •	Big C Supercenter	3.0 km. •	Central Festival Phuket	3.3 km. •	Patong Beach	11.6 km. •	Lawai Beach	17.2 km. •	Promthep Cape	20.3 km. View from room: Pool view , Balcony look to North-East direction. 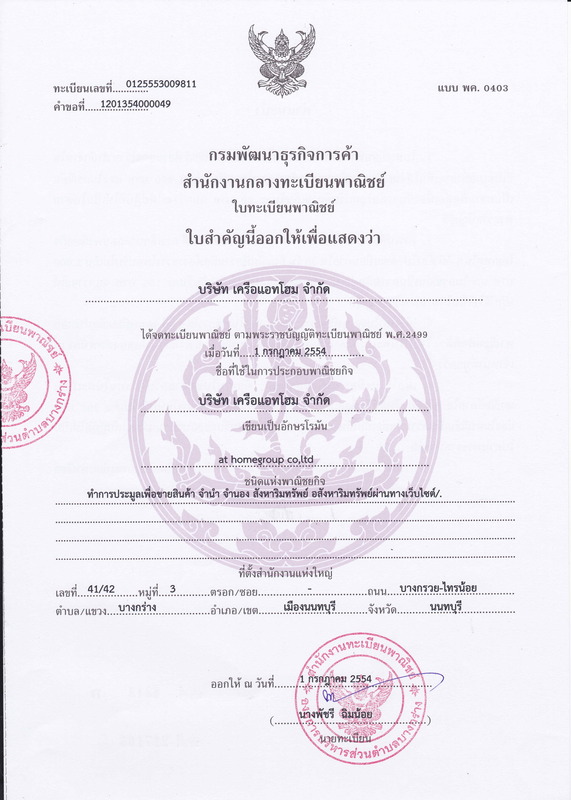 - 1 ห้องนอน ขนาด 28 ตรม.